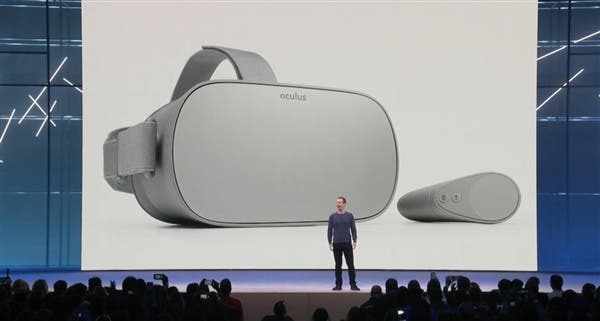 Today, Facebook-owned Oculus and Xiaomi jointly launched official sales of Oculus Go. Actually, Oculus Go was released at this year’s CES by Hugo Barra, senior vice president of Facebook VR, and Tang Mu, vice president of Xiaomi’s Ecological Chain. This sale launch took placed at the Facebook F8 Developer Conference and the announcement was made by Facebook CEO, Mark Zuckerberg. Global buyers can go to Oculus official website, Amazon, Best Buy and some other channels to purchase the headset from today starting at $199. 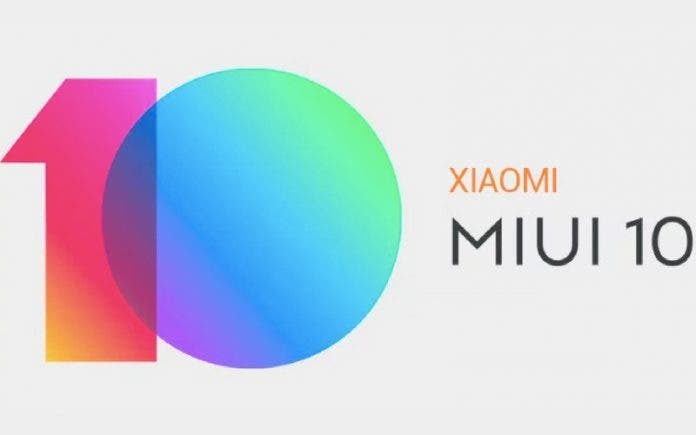 However, the Chinese version which will be run by Xiaomi will be officially released later this summer. Oculus Go supports over 1000 VR applications and a couple of new features based on AR and VR was displayed at the Facebook F8 Developer Conference. Mr. Zuckerberg stated that Facebook not only has a good AR and VR experience in software, it also has the best experience on the hardware. In terms of design, Oculus Go comes with a top-notch breathable fabric and it has an adjustable slide design. It has a display resolution of 2560 x 1440 and the display is equipped with the new anti-vertigo lens design, medical lens accessories, and Fast switch technology thus users can minimize vertigo when using the Oculus Go. Furthermore, this device is powered by a Qualcomm Snapdragon 821 processor coupled with 32GB and 64GB storage space. The two variants are priced at $199 and $249 respectively. Its got a built-in sound speaker as well as a 3.5mm headphone jack which permits connections to third-party headphones. Oculus Go avoids the issues of complex cables connected to the computer which is associated with most conventional VR headset and it gives a better user experience. The newly released Oculus Go will include more than 1000 VR applications including VR games and VR social applications.